This is a clip from my interview with comedian Bert Kreischer where we talk about being creative and not being afraid to post what you want online. If you like this clip, check out my full interview with Bert Kreischer. I write about all my podcasts! 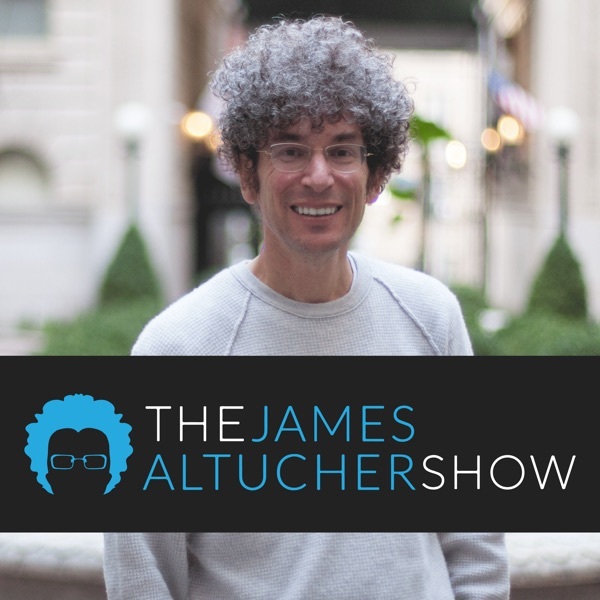 Check out the full post and learn what I learned at jamesaltucher.com/podcast.